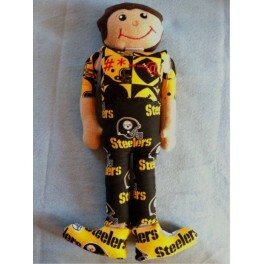 Need an outlet for your avid sport fan during the game? 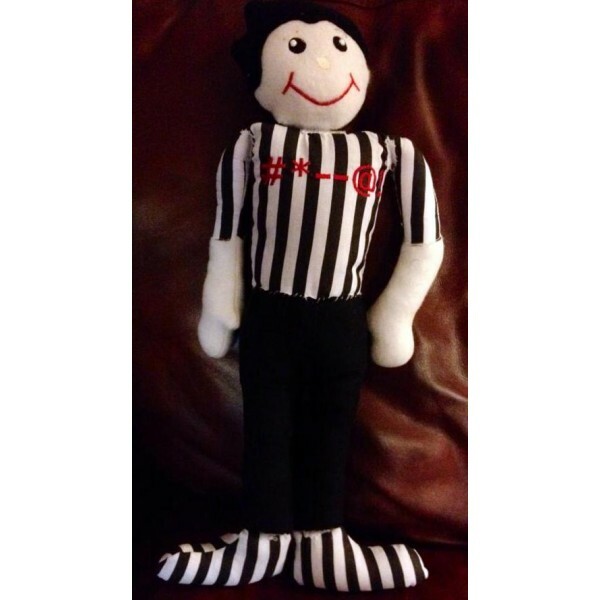 This tear apart sports doll is perfect for when the ref makes a bad call or the team fumbles! 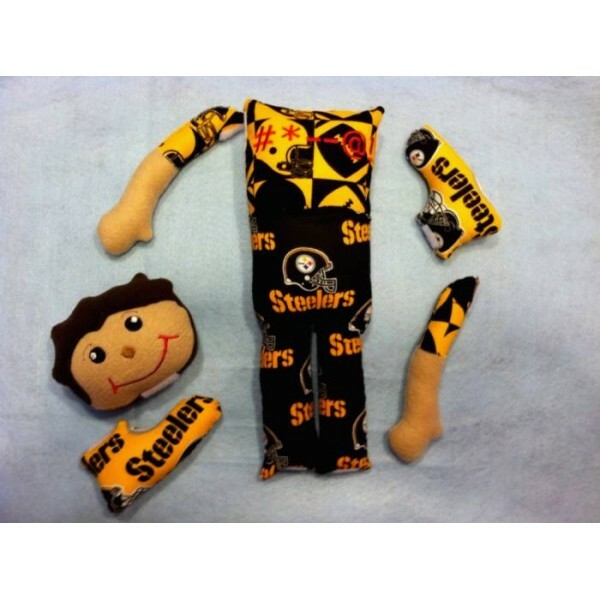 His head, arms and oversized feet are attached by Velcro and can easily be torn off in the heat of the game.